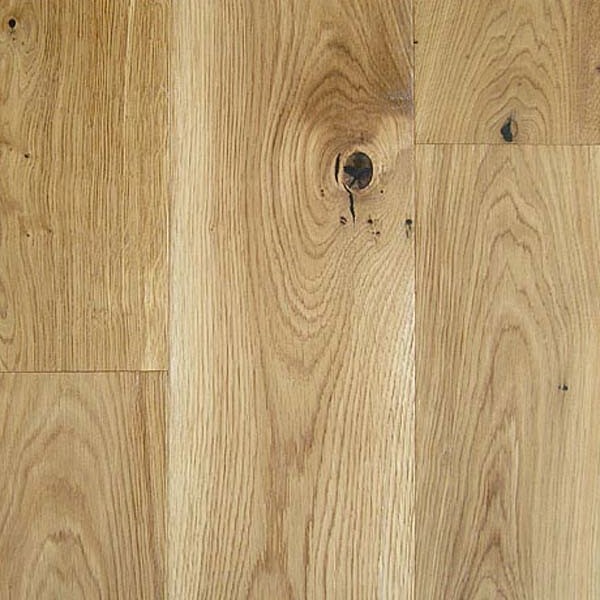 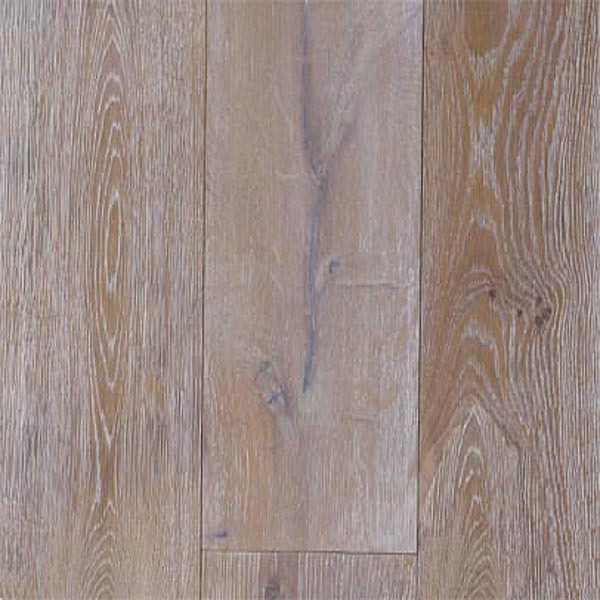 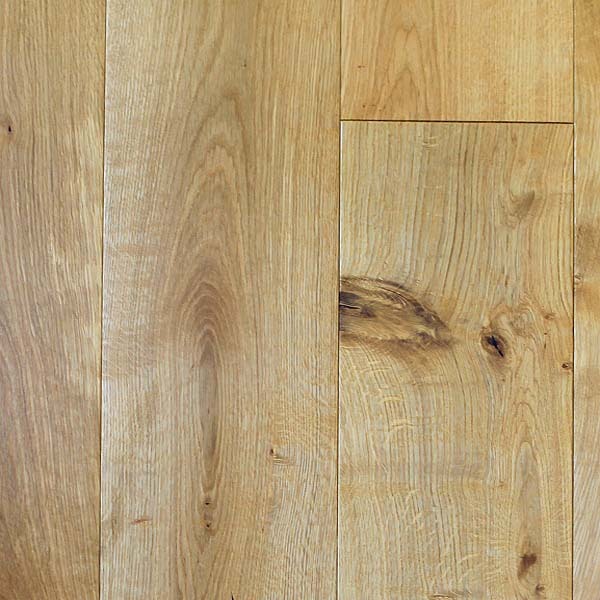 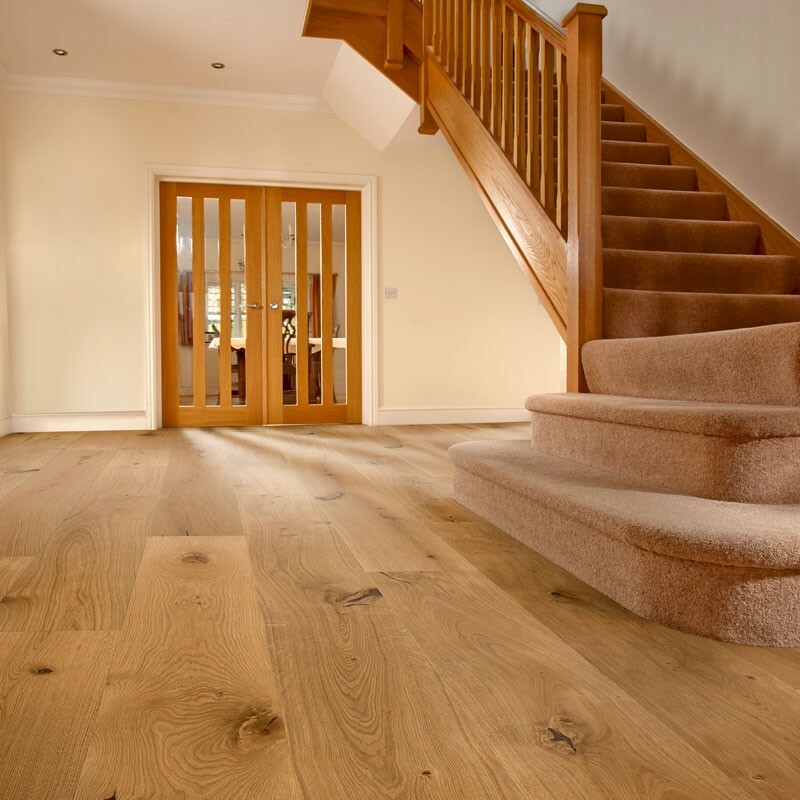 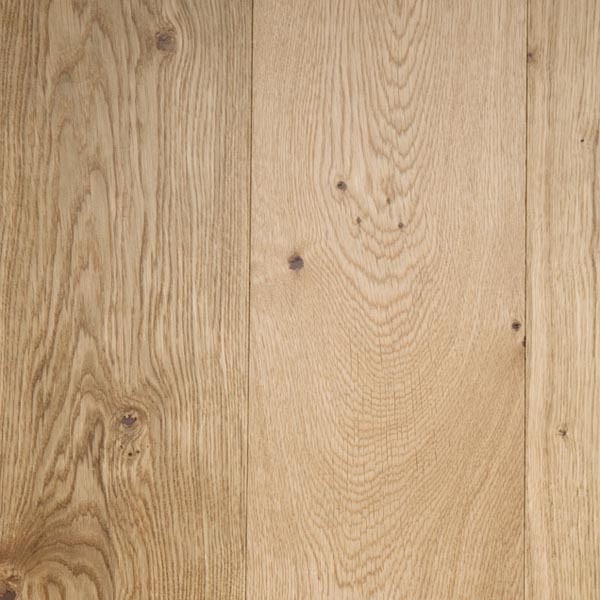 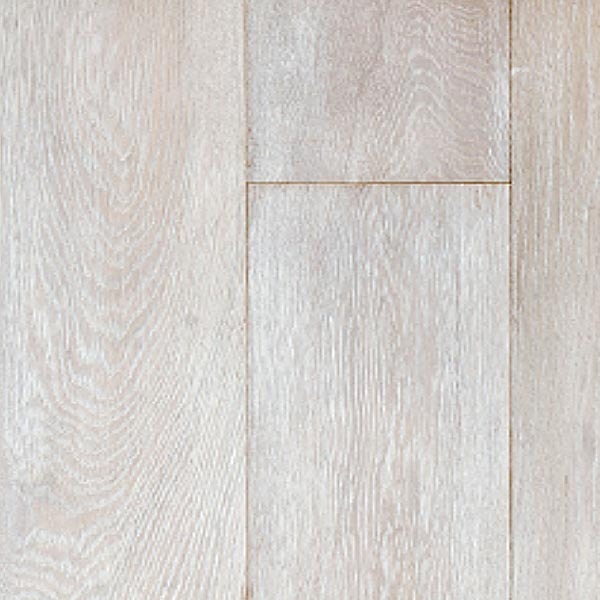 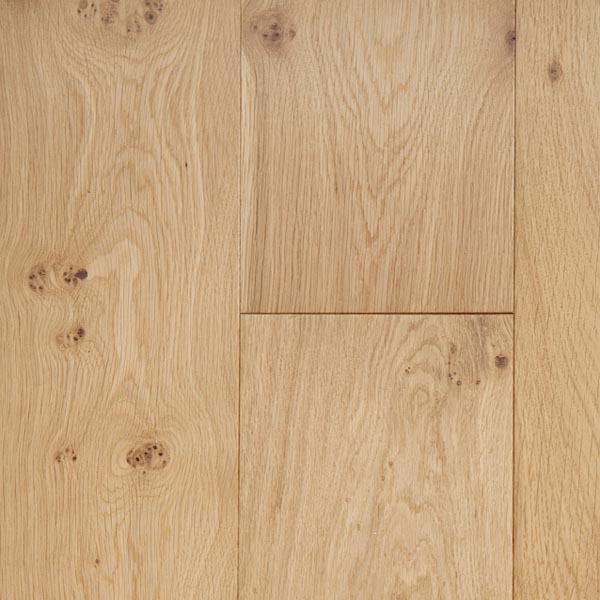 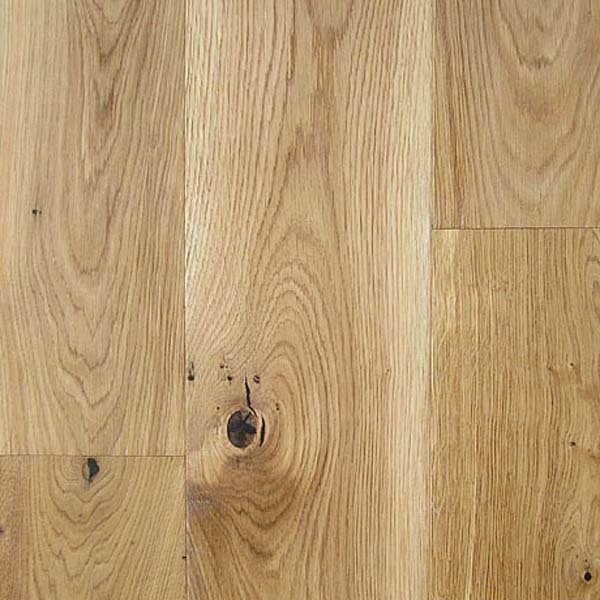 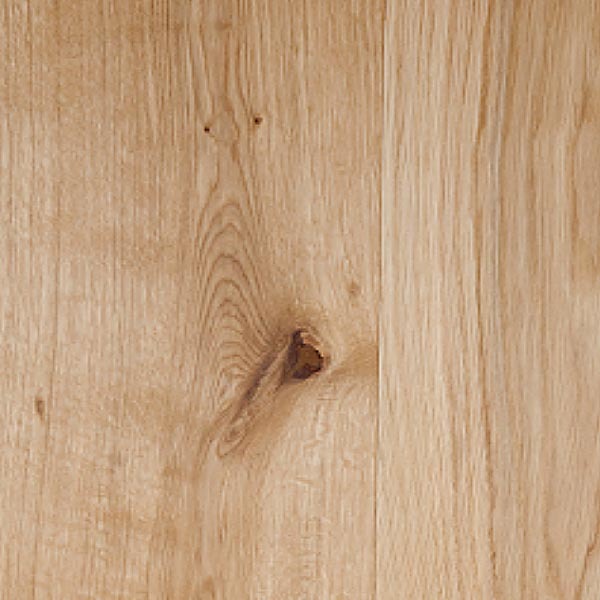 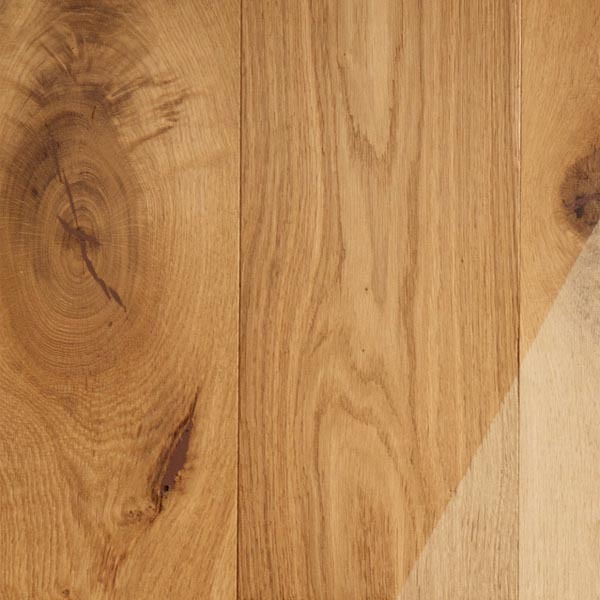 A range of practical and popular floors in 20mm thickness 190, 240 and a whopping 300mm wide. 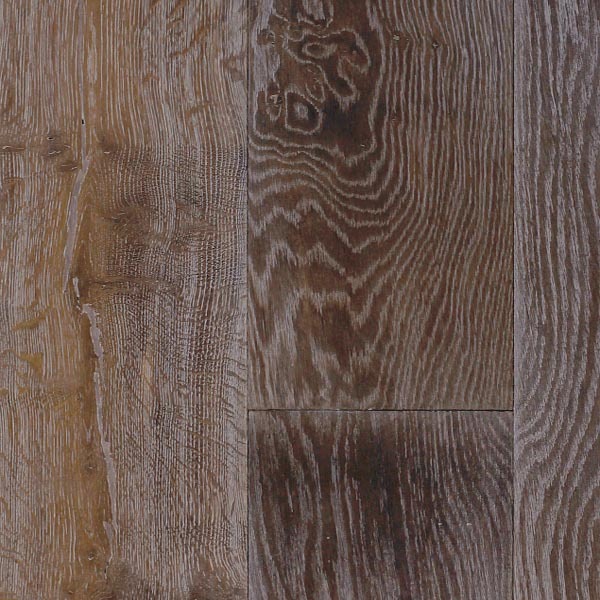 1 Strip planks in Prime (AB) Grade, Natural mixed (ABCD) with some knots and character. 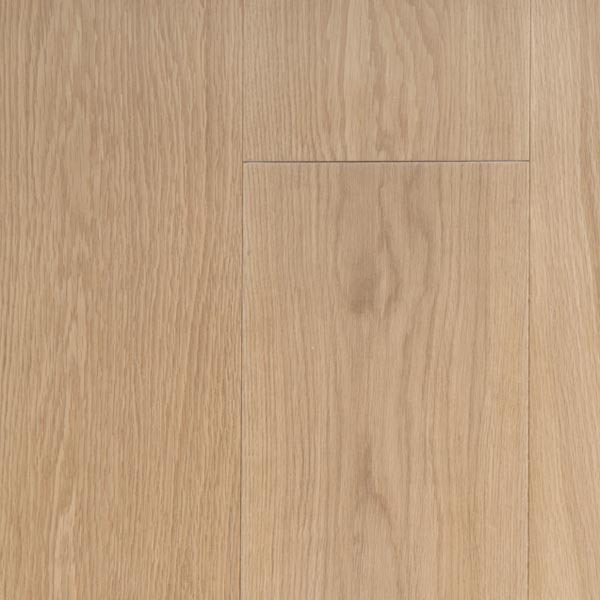 Widths 190mm, 240mm up to 300mm unfinished.